Guangzhou Chembo Decoration materials has been focusing on the international trading of home decoration material. Chembo targets to build herself a comprehensive decoration materials shop, which you can buy almost everything you need here. Guangzhou Chembo decoration material co., ltd has been the leading force in indoor and outdoor material exploitation. We are specialized in curtains this field over 10 Years and always dedicated to the product the cosmetics in high quality and competitive prices. 4. We are Professional manufacturer, Welcome to visit our website and welcome to visit our factory. At Chembo, we aim to Credit is our standard, quality is our promise, service and customer satisfaction is our guarantee. 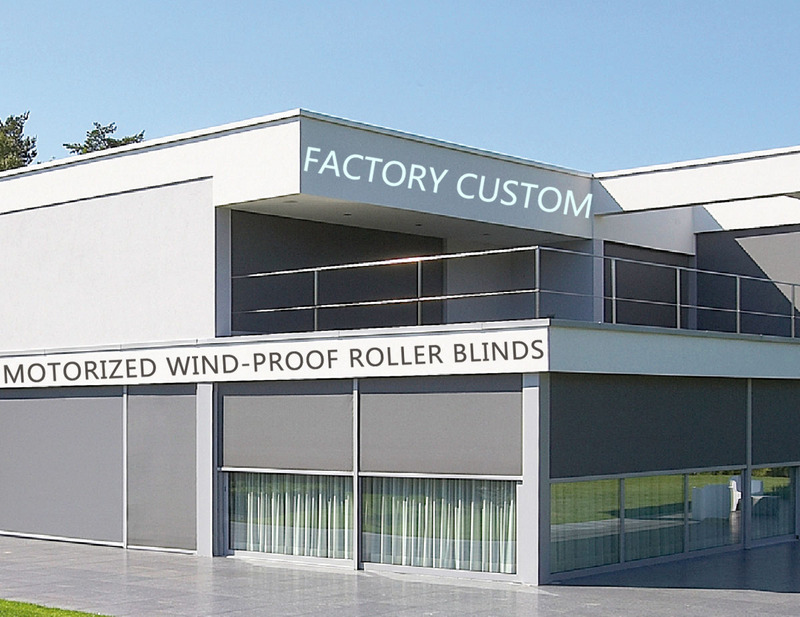 With specialized manufacture and service, you can enjoy in the best environment available for using our products. We are always here to help you and await your response with regards to our new special offer.